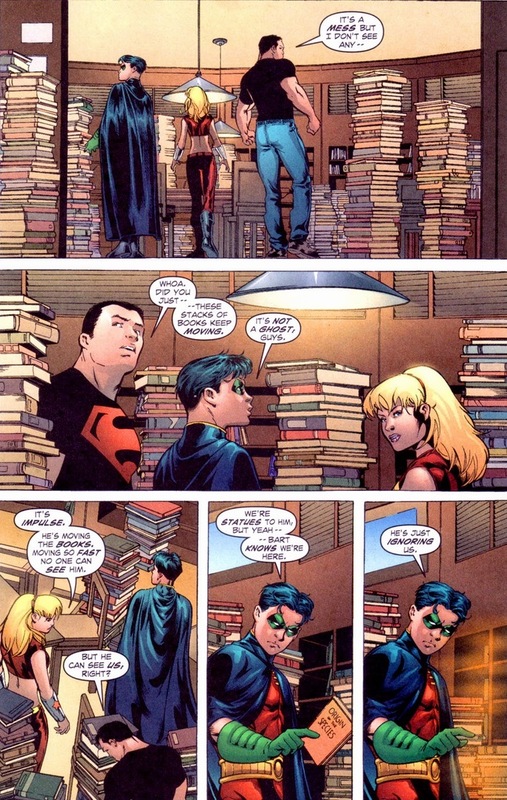 Every weekend from 2003 till the reboot, the DC superheroes would ship their child sidekicks off to San Francisco to bond or whatever. Maybe Batman just needs a break. 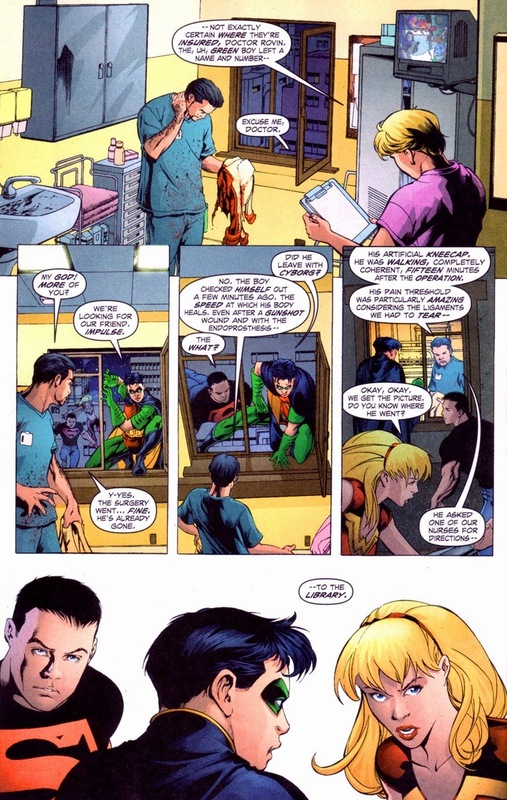 Maybe he wants some time without have to worrying about being a good role model or wearing pants in Wayne Manor. 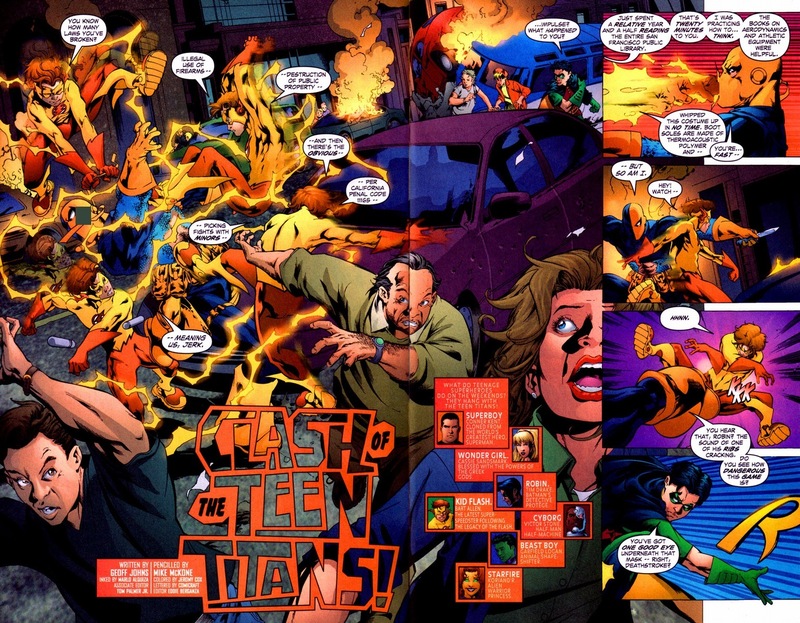 In Teen Titans #1-7, written by Geoff Johns and drawn by Mike McKone & Tom Grummett, we get to see the teenagers’ days off from fighting crime. Which they use to fight crime anyway. 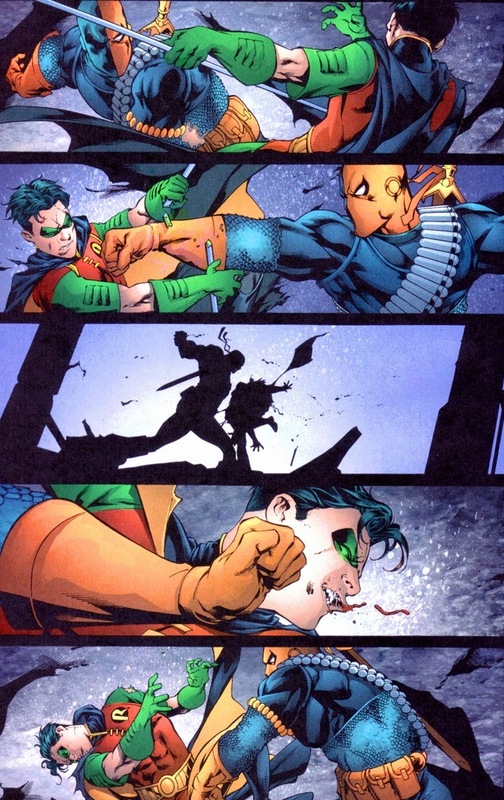 But the idea of Teen Titans? 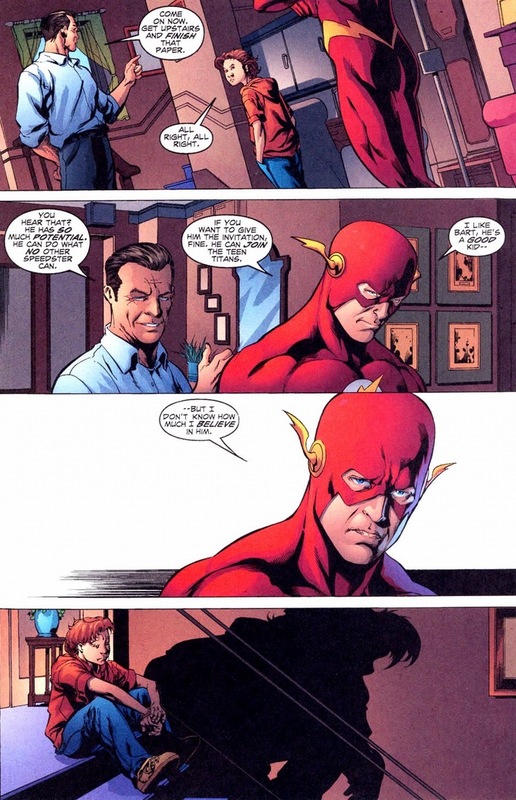 Fantastic idea, and good for personal growth or at least two days a week that Flash doesn’t have to deal with the DC universe’s annoying kid brother. 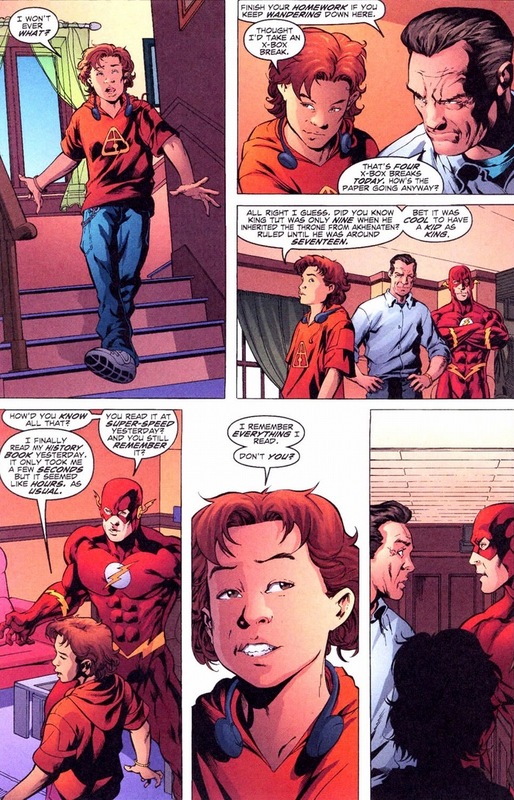 Let’s talk about Bart Allen for a moment. It’s weird and complicated, so I’ll try to explain the best I can. Bart comes from a thousand years in the future, but unfortunately all that speed juice or genetic abnormality started to age him prematurely. Like that Robin Williams movie Jack. 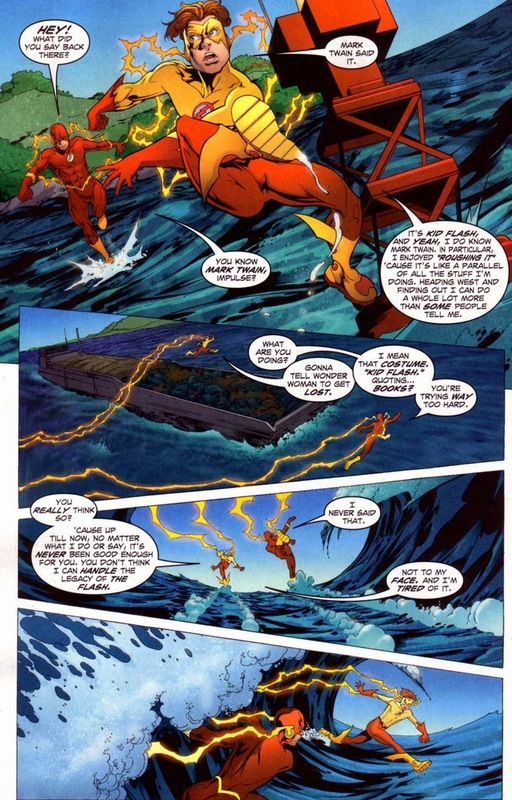 His family raised him in a video game-esque environment to keep his metabolism in check (hence Flash stating that Impulse treats everything like a video game with continues, extra lives, etc. ), but it didn’t work. Taking the next logical step, his mother sends him back in time to our day where medicine doesn’t have the ability to fix a future disease. 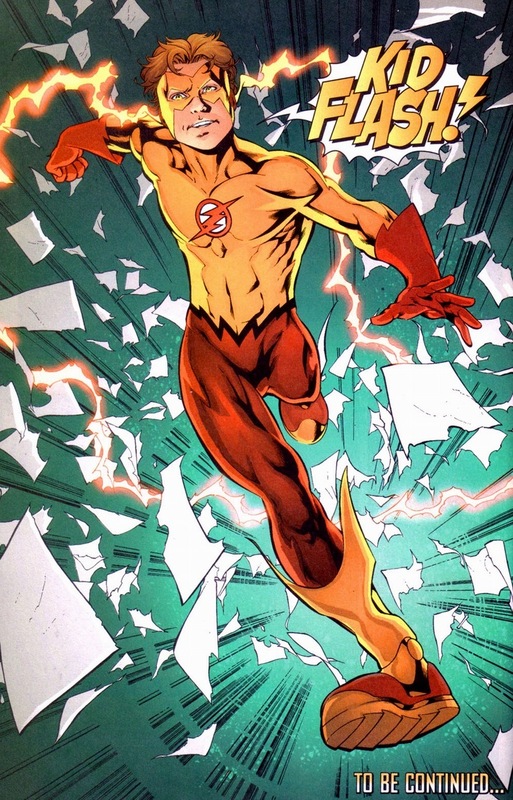 The Flash (Wally West) races Bart Allen around the world and the crazy speed fixes his metabolism. 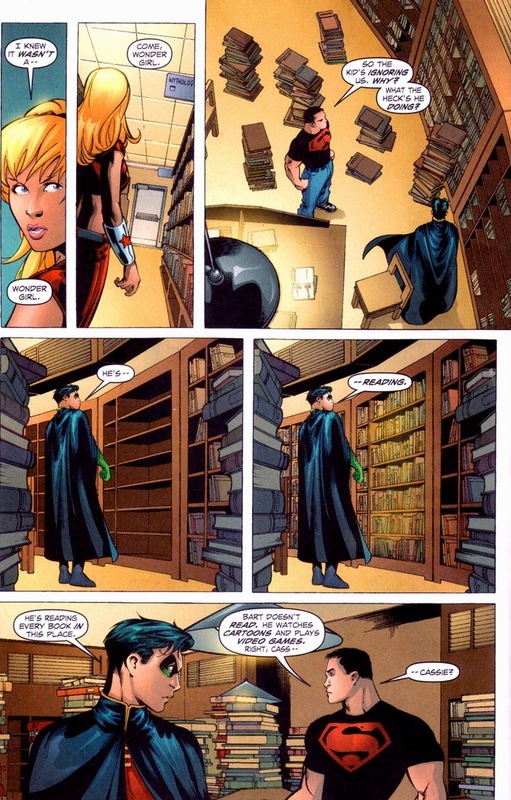 Look, I’m not a scientist, but that’s comic books for you. 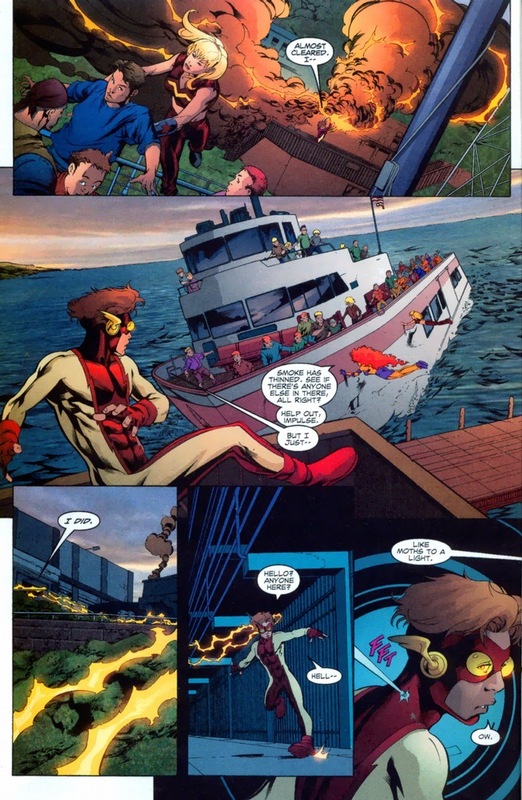 Now he’s the superhero Impulse, saving a yacht from a mysterious bad guy. 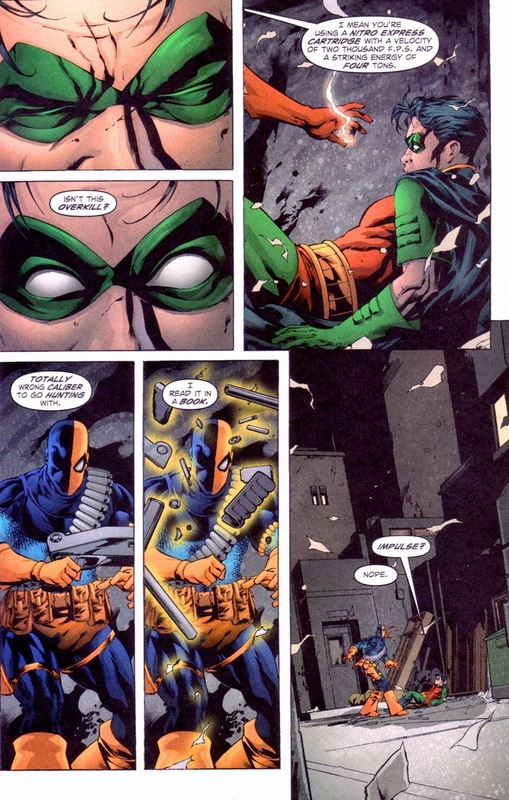 The Teen Titans’ arch-nemesis Deathstroke is an old man. His hair is white and he rocks full facial hair. Yet he spends his time battling teenagers, like the ultimate elderly dude yelling at kids about stepping on his lawn. Sure, he occasionally blows off kneecaps and slices people open with swords, but we can’t forget that he loses constantly to superheroes with a median age of 15. Now here’s the thing about super speed — it also means super recovery. Impulse can heal fully within minutes, but like in the real world and not in the world where running fast cures metabolism issues, if the knee heals in the wrong place then Impulse can kiss walking goodbye. 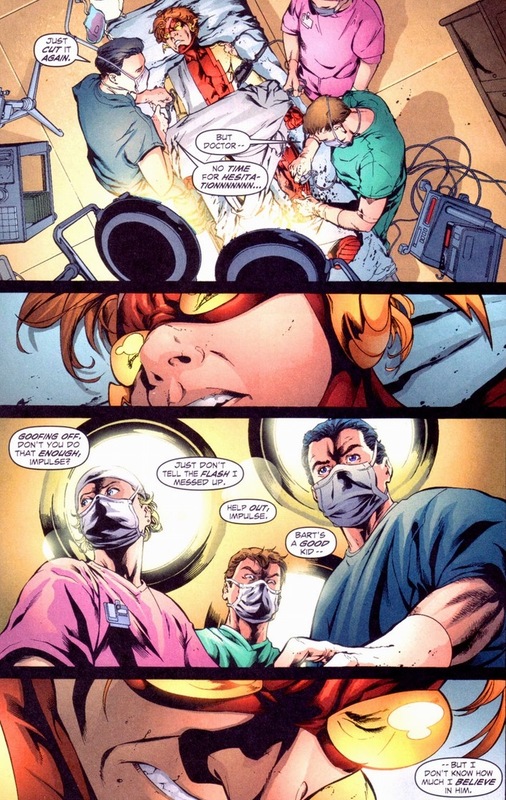 Plus, all the surgeons retrying after the healing ruins their surgery gives Impulse a long time to painfully think about his own life mistakes. Remember when his mentor said that he doesn’t believe in him? 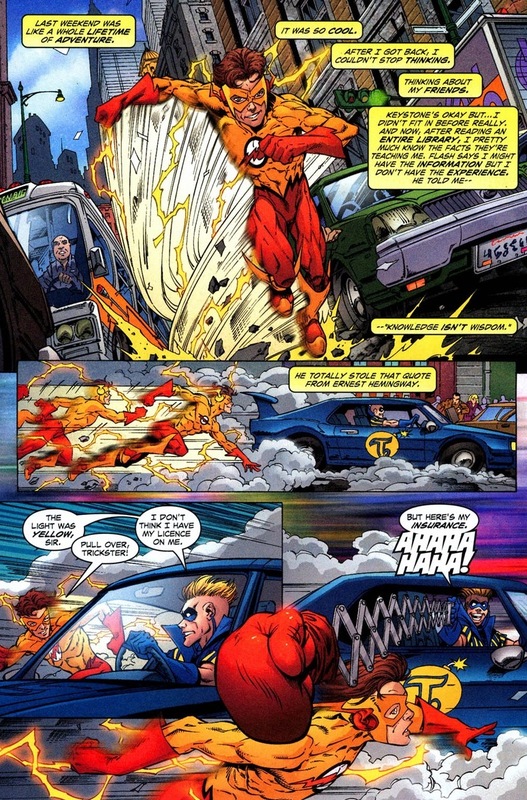 Impulse is the only Flash-like character with perfect memory. 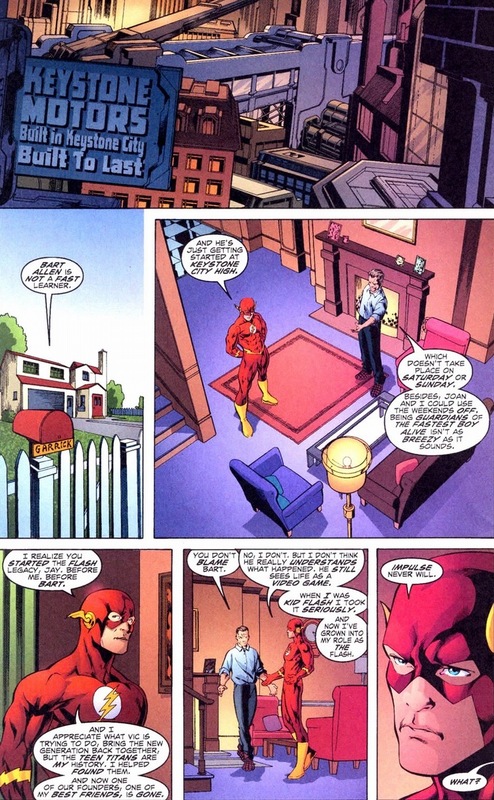 Flash or Max Mercury or Johnny Quick can learn how to repair a skyscraper in the time it takes for the first brick to fall, but weeks later the skill’ll be removed with football stats or however superheroes spend their weekends without their kids. Time for poor Impulse to grow up. 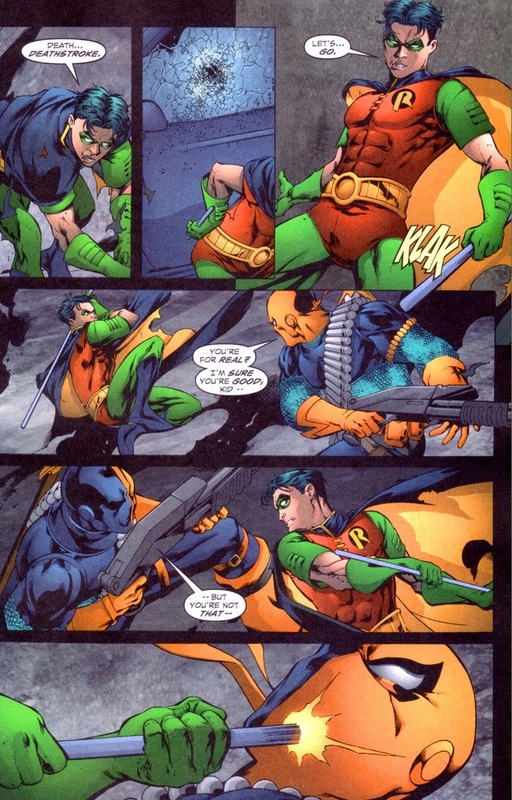 Robin solos Deathstroke next. 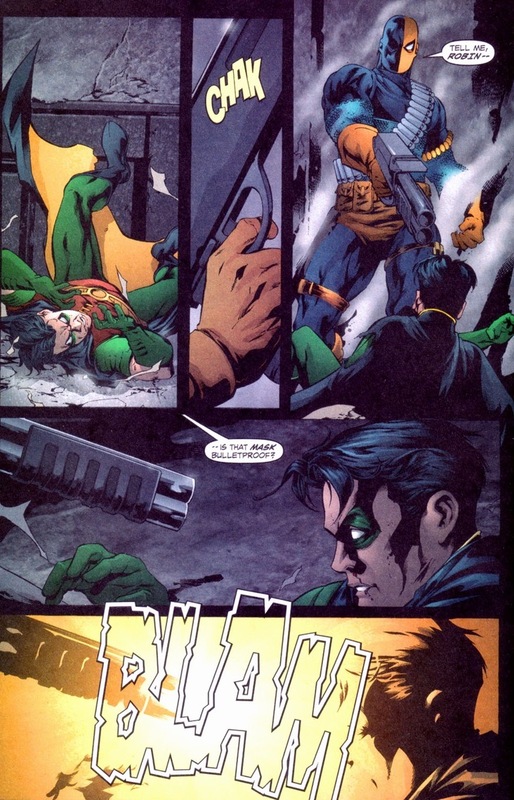 And as I’m a former English teacher, I’d be remiss not to mention that for all of Robin’s skills — martial arts, detective logic, weapon training, years of on-the-job experience, and a costume full of Deus Ex Machina gadgets — his life today gets saved because of books. Beautiful, glorious, spectacular books. If knowledge is power, than Impulse now has the power of the entire San Francisco Library. You can click the image above for a larger version where you can actually read all the text. Like many Pokemon evolutions, the Flash title takes two promotions to obtain. He starts as the immature and annoying Impulse. 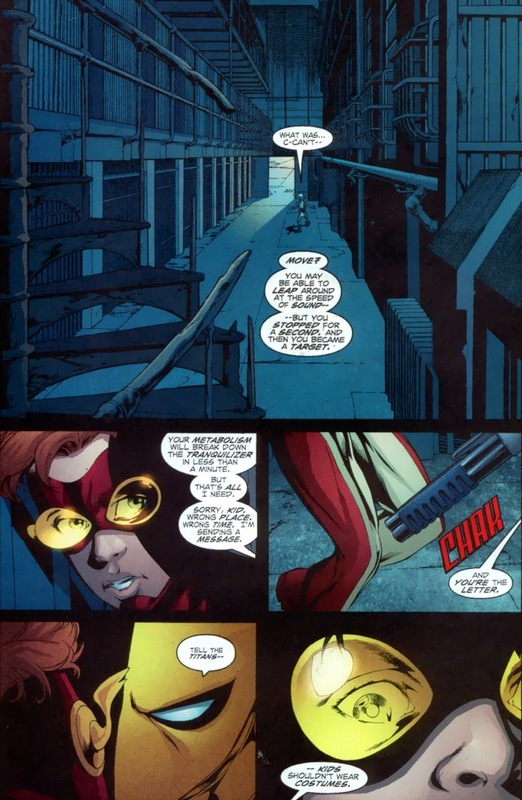 After he proves himself (with knowledge), he graduates to the second level Kid Flash. That’s the same title Wally West used before he became the real deal. 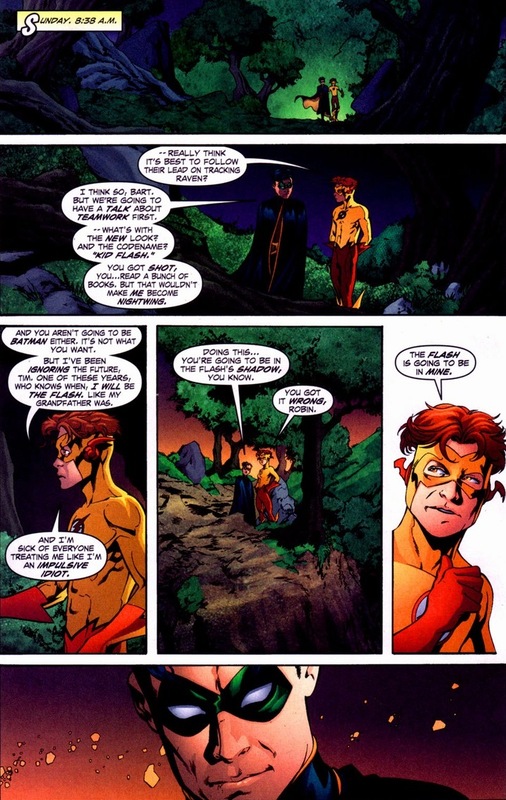 In a few years, Bart’s Kid Flash finally gets his precious Flash moniker (for thirteen issues before he dies, but that’s a whole other story). Oh yeah, the kids battle their superhero mentors, but you can buy the book for all that. 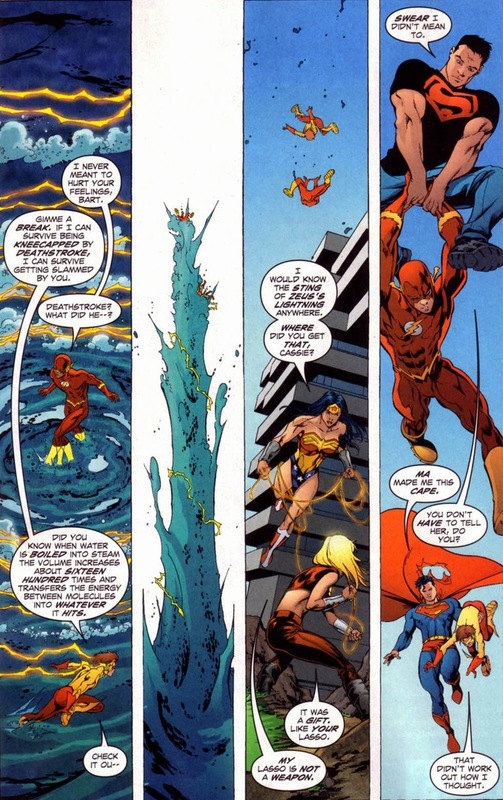 As we end today, I want to mention one more time how delightful and refreshing real superhero growth is. I totally get that superheroes almost always must go through temporary change or personal growth with no future impact on the story — comics are a business and sales must remain steady. 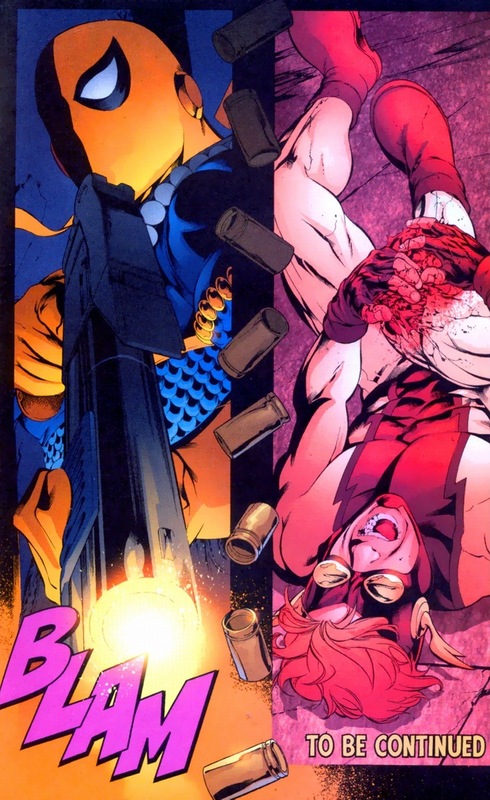 Though I guess the New 52 is out to prove me wrong. We should root with all our heart that this reboot succeeds because there’s no going back. Readers’ delusions of an “oops” and shift back to 2010 isn’t healthy. Buckle up for the long haul and enjoy the ride. Thank you Mark, I really appreciate it! You’re the best! 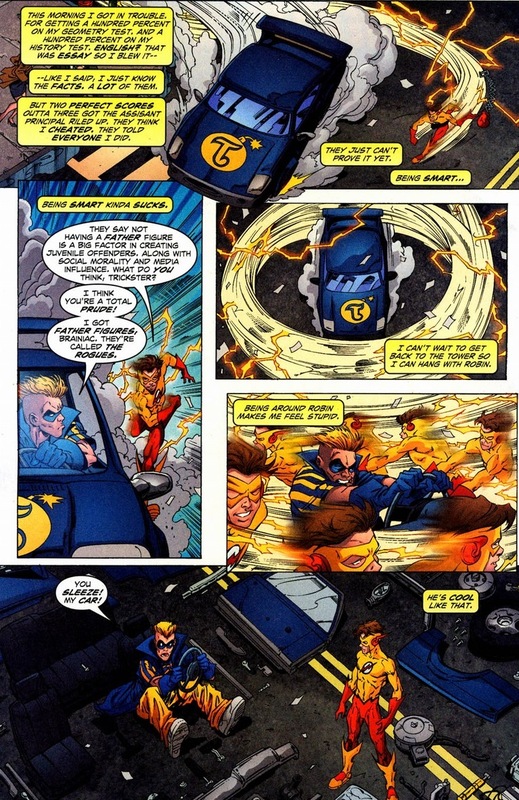 You have good taste because Invincible is amazing and I’ve read every issue of the series. I’ve focused entirely on Marvel and DC, but you’re right — it’ll be a good idea to look into other companies. I’ll reread some and see if I can find anything. Have a wonderful day!